You know I love all thing beauty and by now you'll probably know that I'm a sucker for any creams, lotion, potions or gadget that claims to make me look even a little bit better. Not many products live up to the job or deliver on their promises, although they've got their work cut out with my skin admittedly! Most mornings I wake up looking like Worzel Gummidge, only with more wrinkles, and like my face could do with a good iron!! For those not familiar with Worzel Gummidge you'll find him on Google! Good old Google eh? 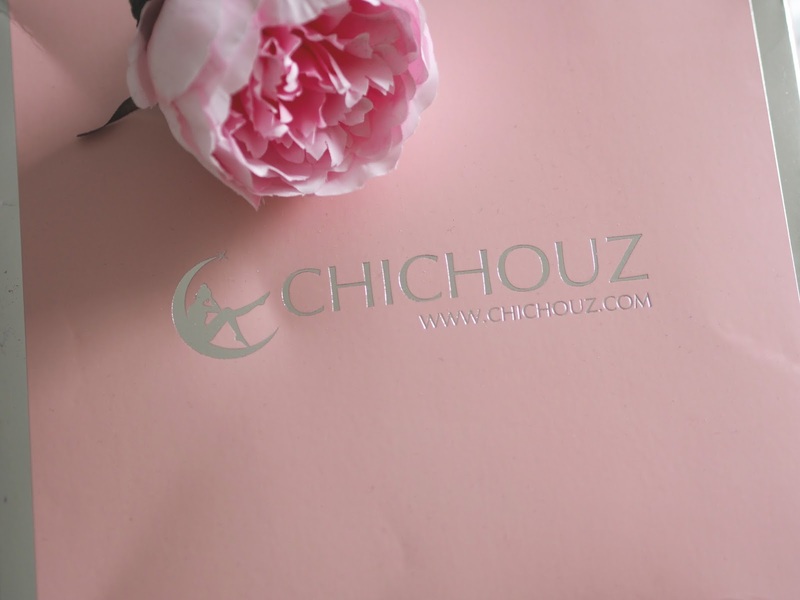 Soooo, when the lovely folk at Chichouz got in touch to see if I would like to review their silk pillowcases I of course jumped at the chance and thanked the Lord, thinking my Worzel days were over. 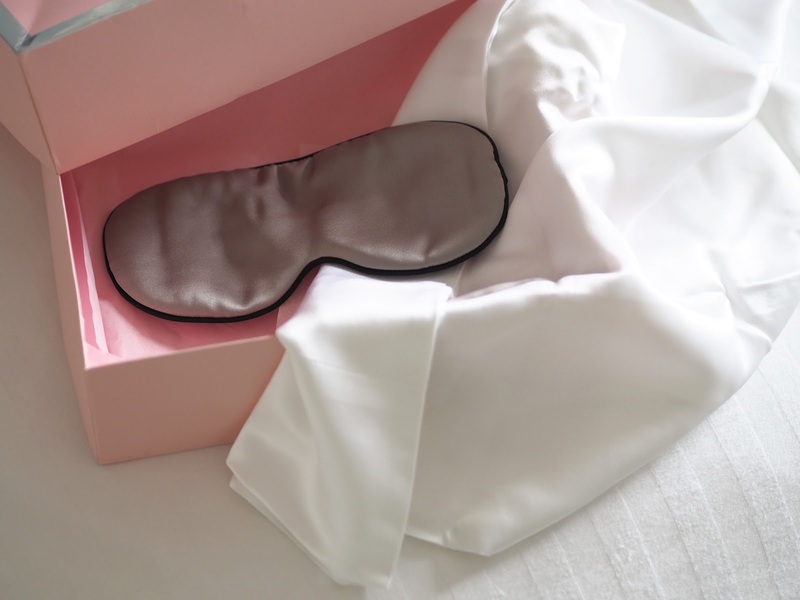 A silk pillowcase supposedly works wonders on not only your skin but your hair too. "But, what really is so good about a silk pillowcase?" I hear you ask. Well, it's a little miracle worker and has so many benefits. Are silk pillowcases really all they're cracked up to be? The must have beauty product? YOU BET THEY ARE. I will admit I don't sleep well and toss and turn all night yet I'm now waking with no Worzel hair in sight. My hair is fairly tame compared to when I sleep on a cotton pillowcase. After sleeping on this silk one, there's been a remarkable difference in my skin. When I wake there are no visible creases!!!! No iron required. 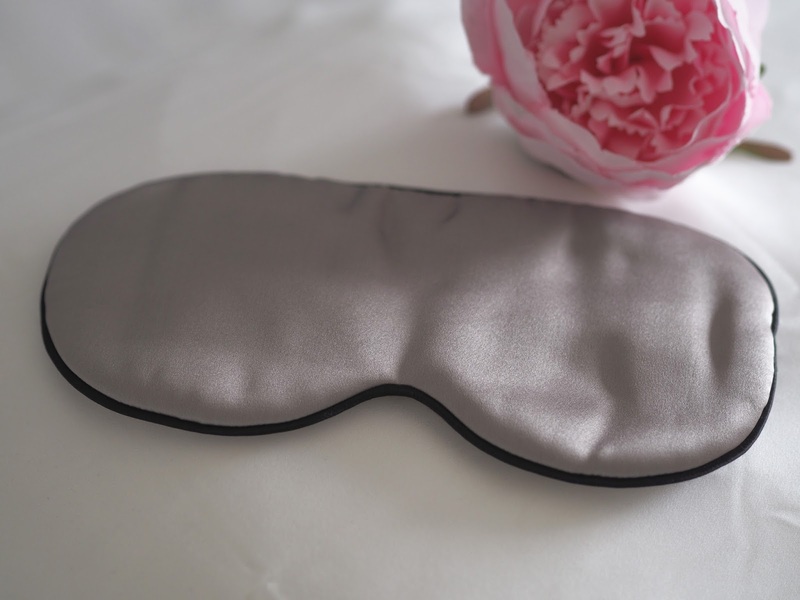 Chichouz also sent me this luxurious eye mask too, and whilst I won't always sleep with it on at night, it'll come in handy for travelling. The pillowcases are made from 100% mulberry Silk, with NO chemical additives and come in different momme counts. This is the way they measure the weight of the silk. You can read more about it and lots of other interesting info on their FAQS page right here. Nick was also gifted a pillowcase too and neither of us will be giving them up any time soon. It's funny, I can't remember the reason why, but a few nights back I had to sleep on a normal cotton pillowcase and when I got up in the morning the difference was just ridiculous, the creases were back in full force! I know for absolute certainty that when I go away anywhere mine will be going with me. I think you get the gist that I love my new silk pillowcase. It's definitely had a big impact on my morning face. It's a game changer. I seriously, SERIOUSLY, can't recommend one enough. If you don't want to be that woman (or man) going out in the morning with visible creases on your face then you need to invest in one. They also have some gorgeous silk bedding, sleepwear and underwear. You'll find everything here. If you're quick they currently have a Valentines discount code (VDGIFT) for 10% off the whole website and although they're not UK based delivery is super quick. Item gifted but all thoughts and opinions my own. 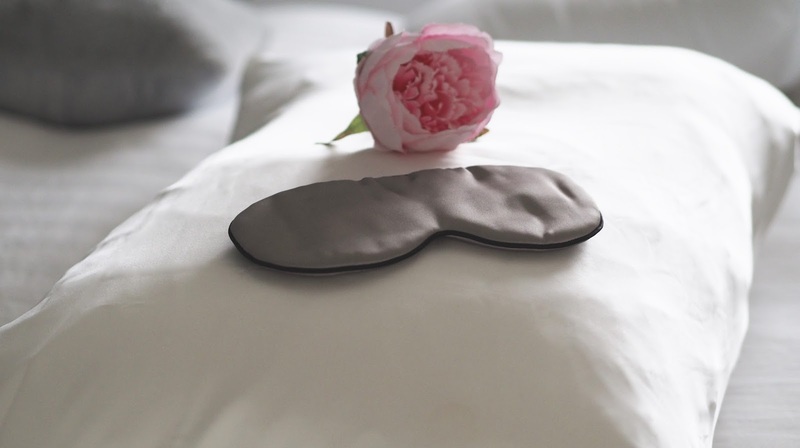 You might also like to read: Tips to unwind, pamper & sleep better. I literally couldn't live without mine! It's absolutely amazing especially for my hair. I find I have so many more tangles when I don't use it. After reading this, I really want to get myself a silk pillow! I am moving house soon so I will get it for my new house, cannot wait!